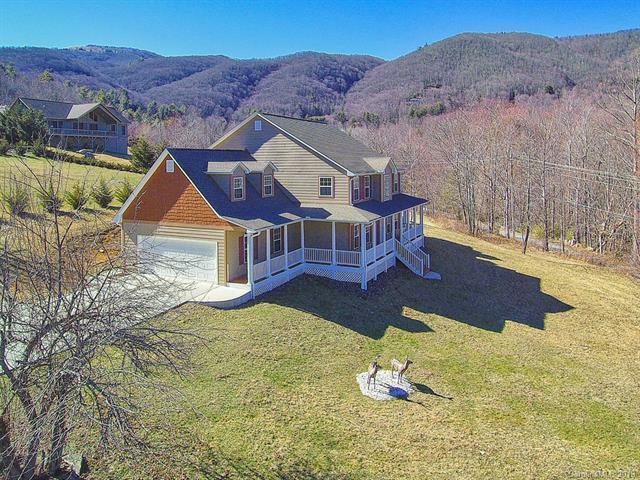 Gorgeous, executive home in desirable Carvers Crossing and only 10 minutes to downtown Waynesville! Granite countertops in the kitchen, bathrooms and laundry room. Copper sinks in the kitchen and bathrooms. 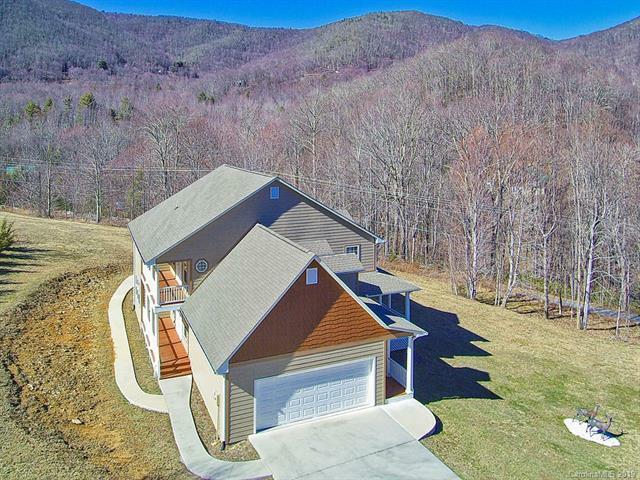 Oversized garage and wrap around decks overlooking fabulous mountain views! Filled with neutral custom finishes, spacious kitchen with granite, huge island, stainless steel appliances, and open great room with formal dining. Front office/library, two story foyer, bedroom/full bath on main. 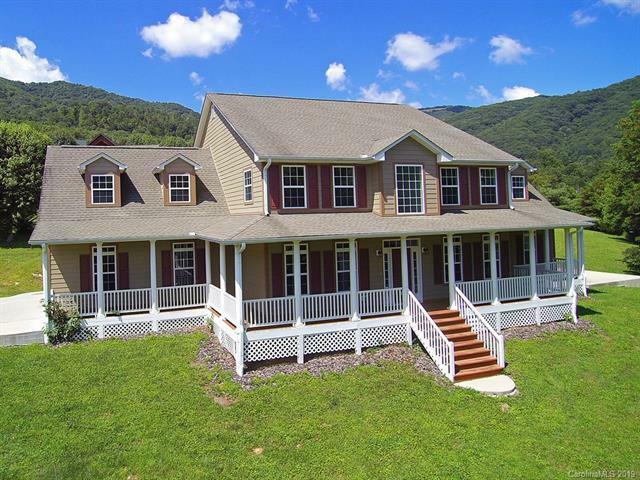 Upper level features master suite with private balcony, soaking tub/walk in shower. 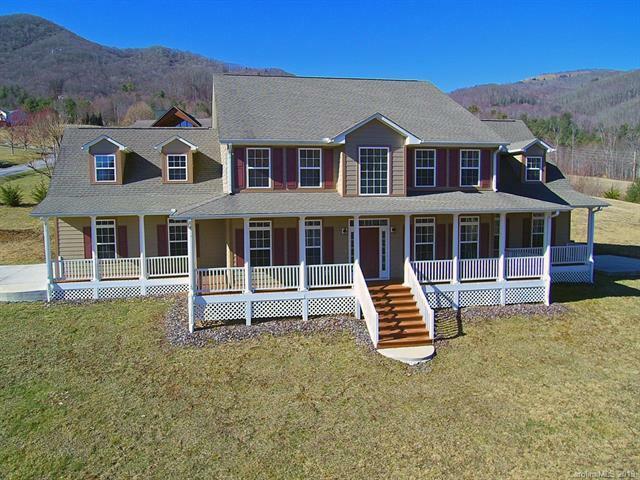 Carolina Mountain Cablevision services this home, thus it has Internet service available, as well as multiple phone lines and hundreds of channels of HD TV.